Do you know where to find Europe's most beautiful? 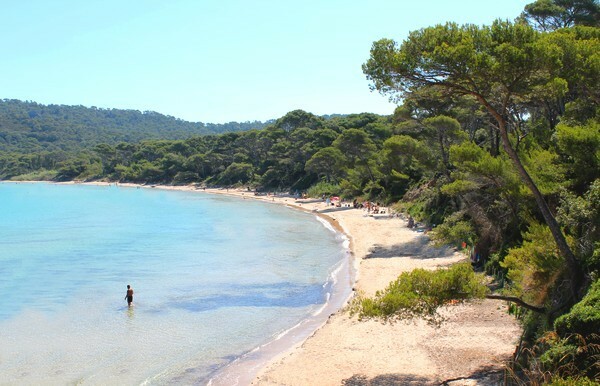 In Porquerolles-Island! 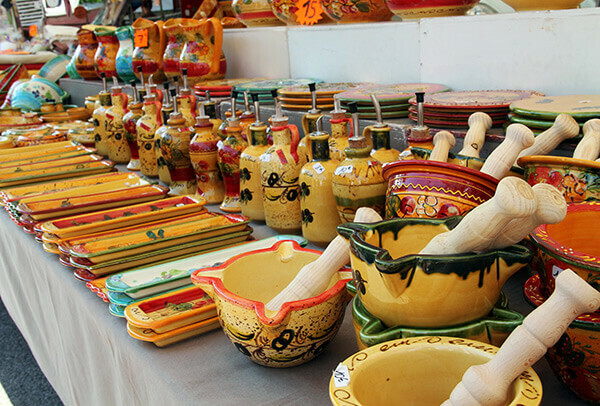 Discover the typical Provencal markets.